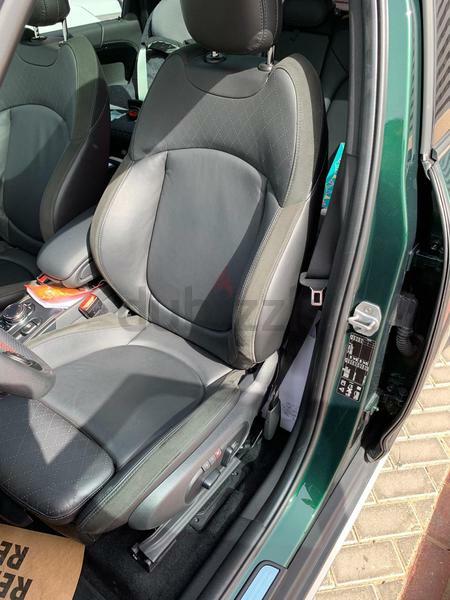 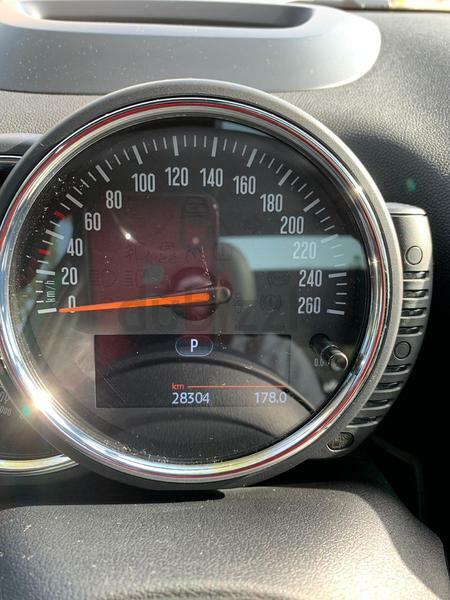 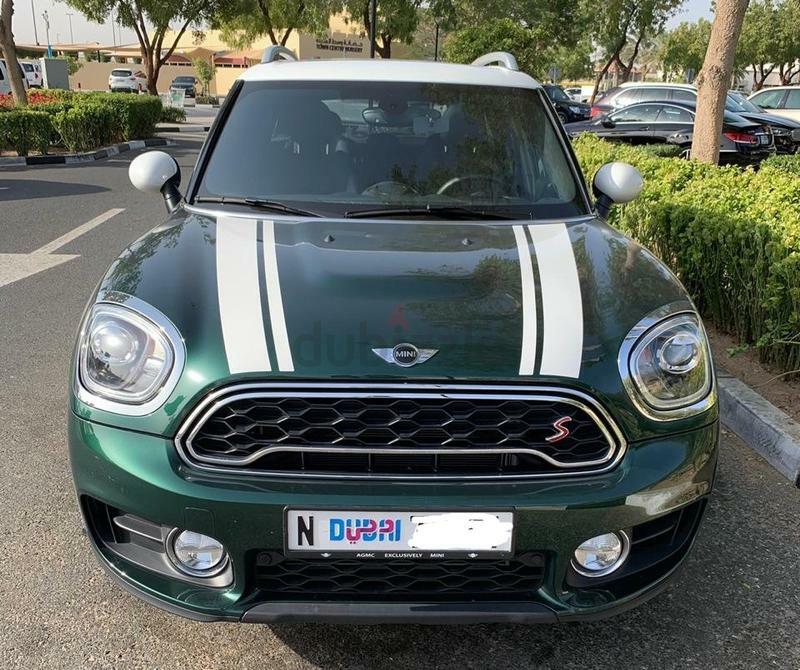 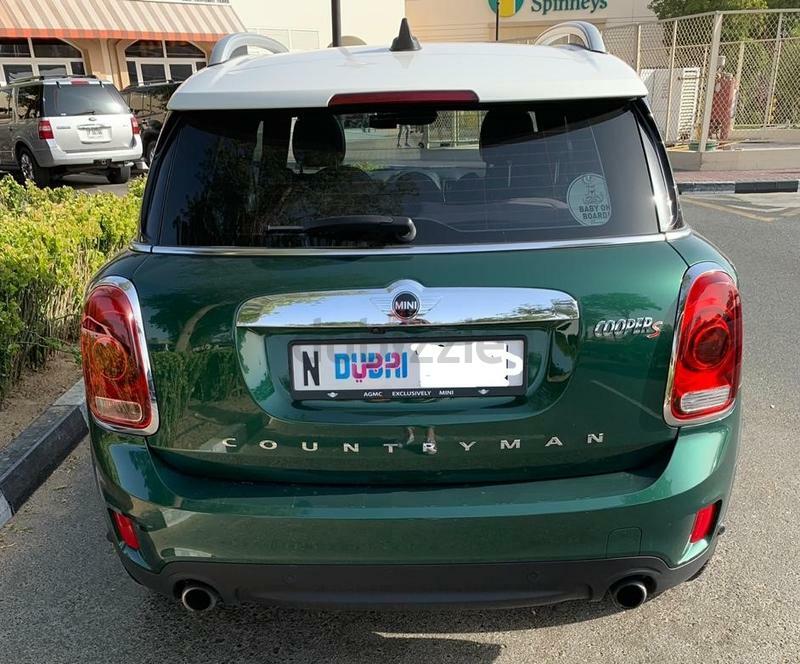 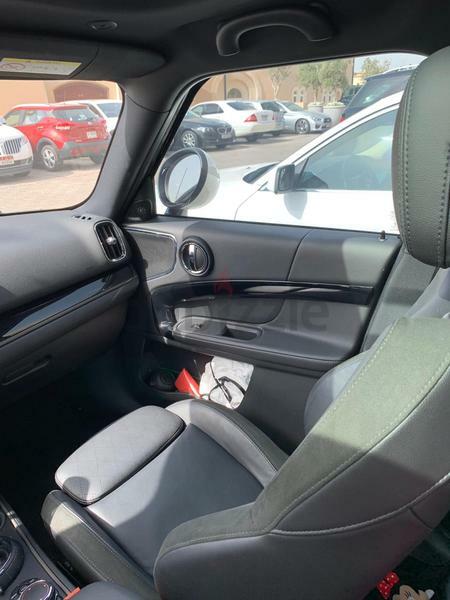 2017 Dark Green MINI COOPER S COUNTRYMAN in Excellent Condition. 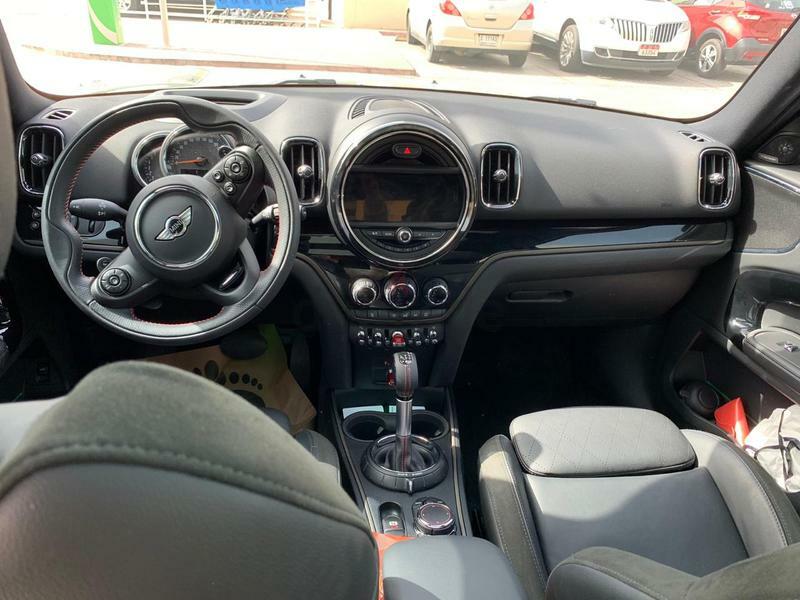 Lady Driven. 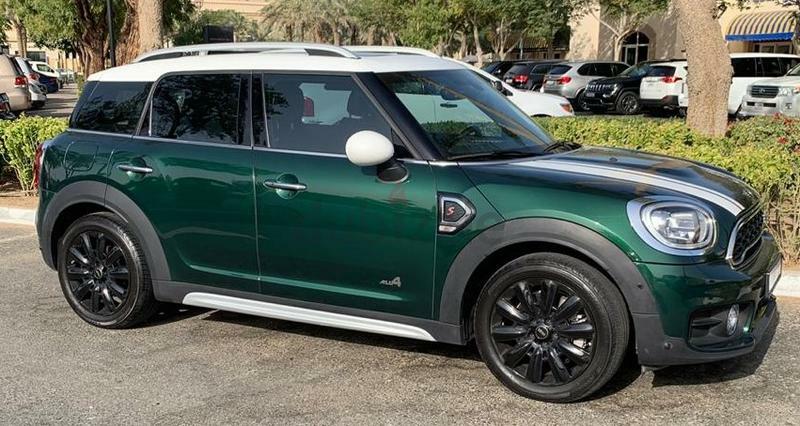 Fully equipped with 4 Cylinder, 4WD, 2.0L, Heads Up Display, Bluetooth System, Fog Lights, Mixed Suede and Leather Black Sports Seats, Power Mirrors,Cruise Control, Touch Screen Dashboard, Rear Camera, Tiptronic Gears, Power Panoramic Roof, Parking Sensors and Park Assist Technology, Power Seats, Premium Paint in Green with White Stripes, White Roof, Excellent Sound System and Navigation System, Run Flat Tires, Keyless Entry, Power Locks, Power Windows, Black Premium Rims.